Team or community fundraisers in the form of the Boston booster. Find more details here. Tournament support. 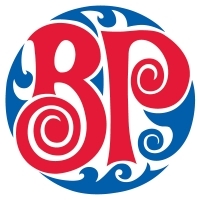 If you are hosting a Ringette tournament, complete the tournament request form in order to organize your Boston Pizza support. Team deal: Pizza and Pop.